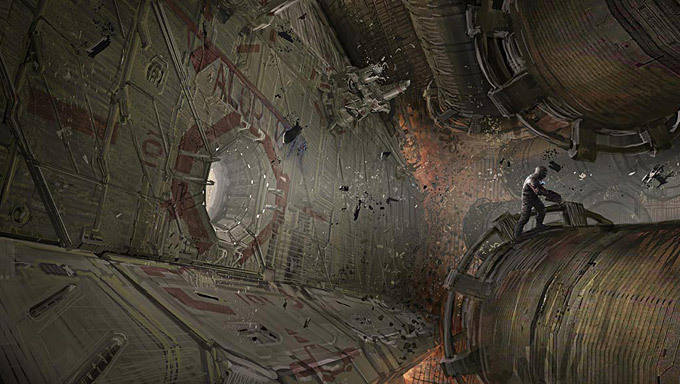 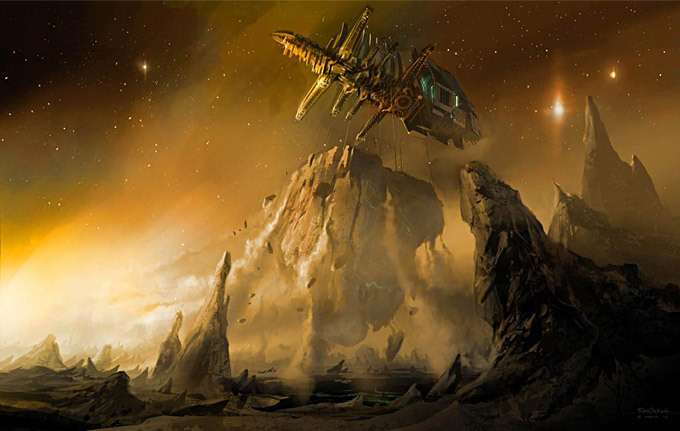 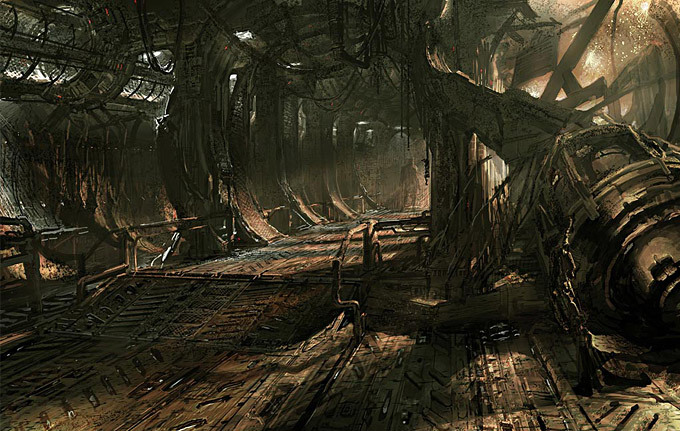 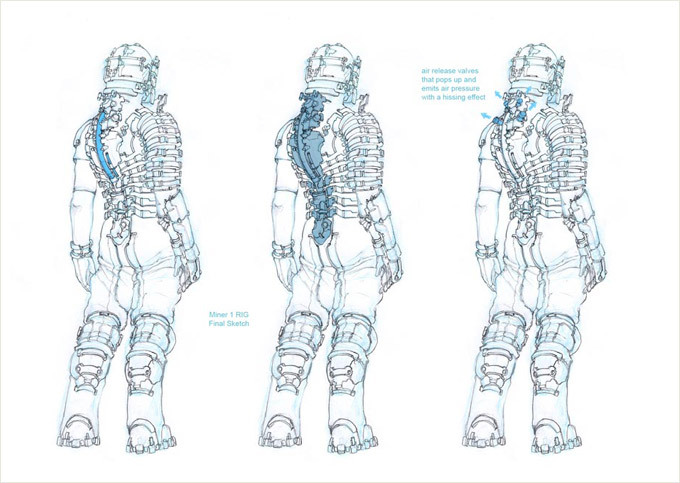 EA releases some concept art for the upcoming Dead Space, a third-person shooter. 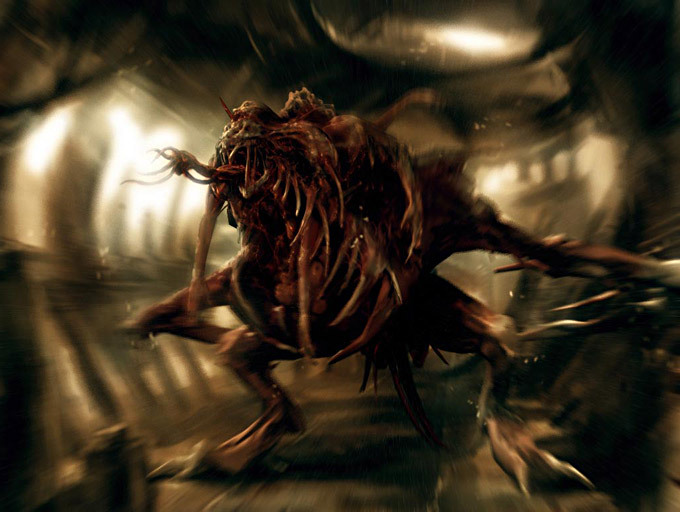 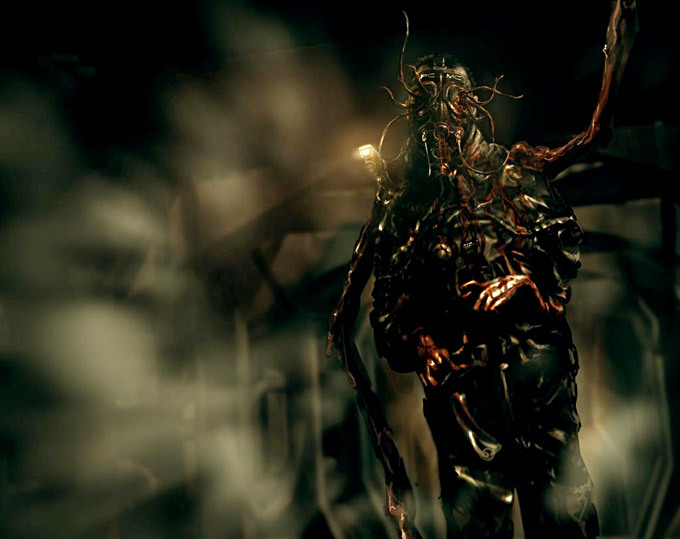 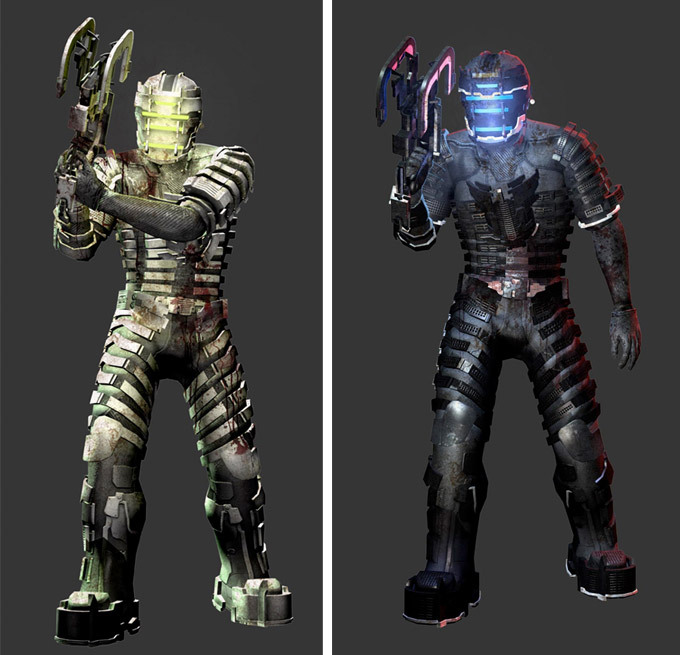 The player takes the role of Isaac Clarke, an engineer who must fight his way through a stricken mining ship infested with Necromorphs, a hostile alien species. 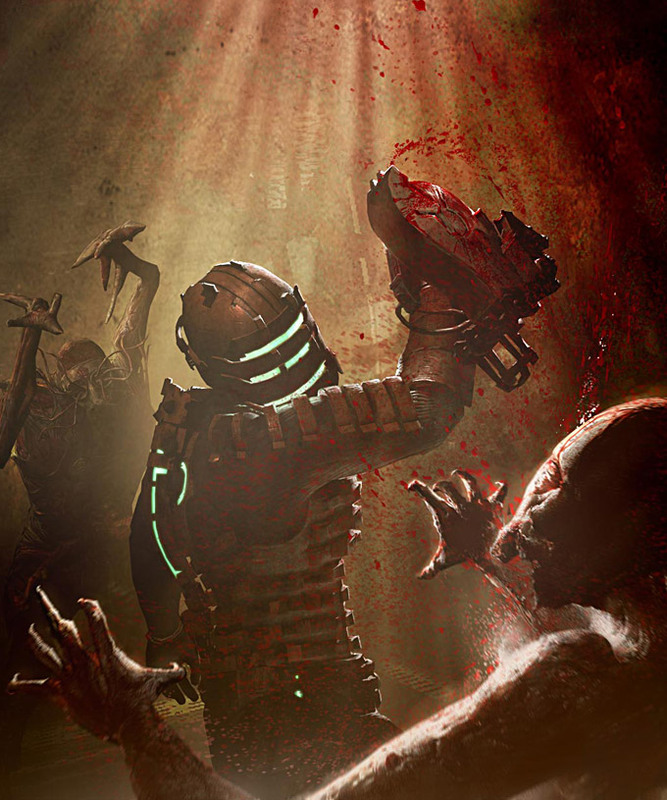 Dead Space certainly promises to be up there in the ranks with Resident Evil and Silent Hill as a survival horror genre, but in space.